Etisalat is now one of the fastest network in Nigeria when it comes to browsing the internet but their data burns quickly because of the high speed and quality Internet connection. Their data plans are normal but good and also made available for those who are in poor or low network connectivity location or area. 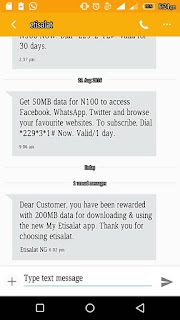 Etisalat Nigeria announced via their Instagram official page about the new awoof that if any Etisalat user downloads their Myetisalat app, he or she would be rewarded with 200MB free data to browse the Internet. 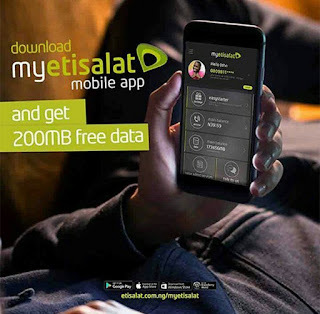 The 200MB free data can be used to download, browse, surf, stream online videos, stream online musics and of course, can be used on PC, game console, phones and lots more. Now, let's see how to activate the data. It's easy and simple. 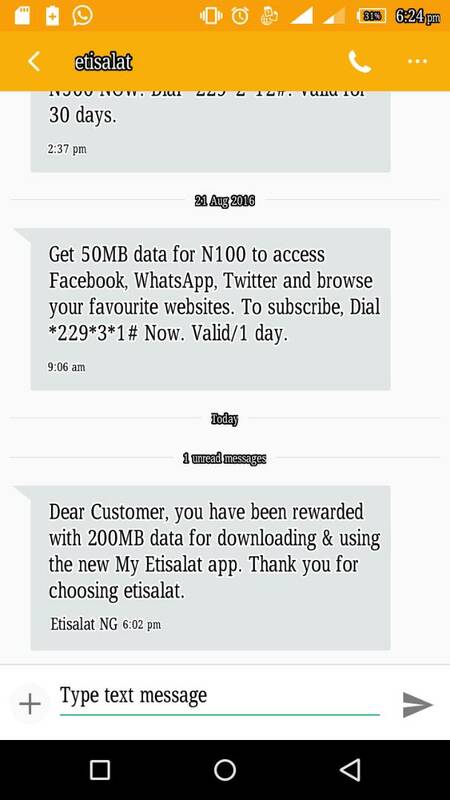 Just download the Myetisalat App from Playstore or alternatively, from Etisalat Website and launch or open the app. 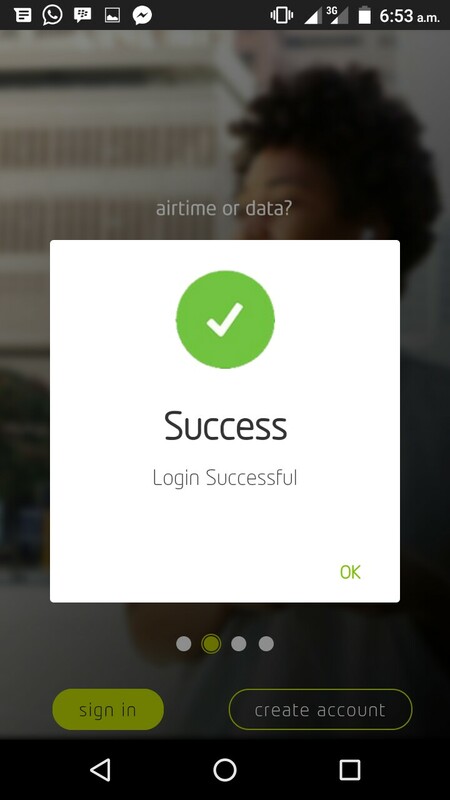 Then, create an account and set your number on the Myetisalat App. 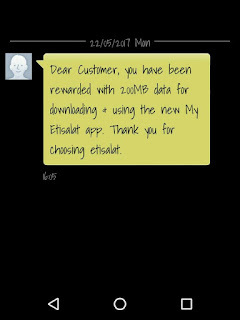 After that, wait for 24-hours for your free 200MB data to appear on your data bonus or dial *228# to check data balance. 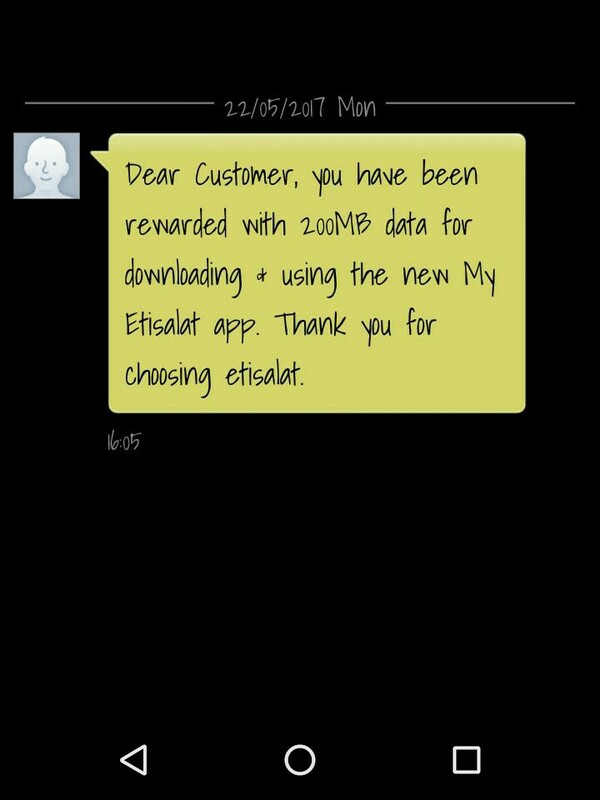 When waiting for the 24 hours, do not uninstall your Myetisalat App but you can uninstall it after you have gotten the FREE Data.